Are you tired of unwanted calls? Take back your privacy and know who‘s hiding behind No Caller ID, Restricted, and Unknown numbers. End unwanted spam calls from robocalls and telemarketers. Say ‘No’ to blocked calls. 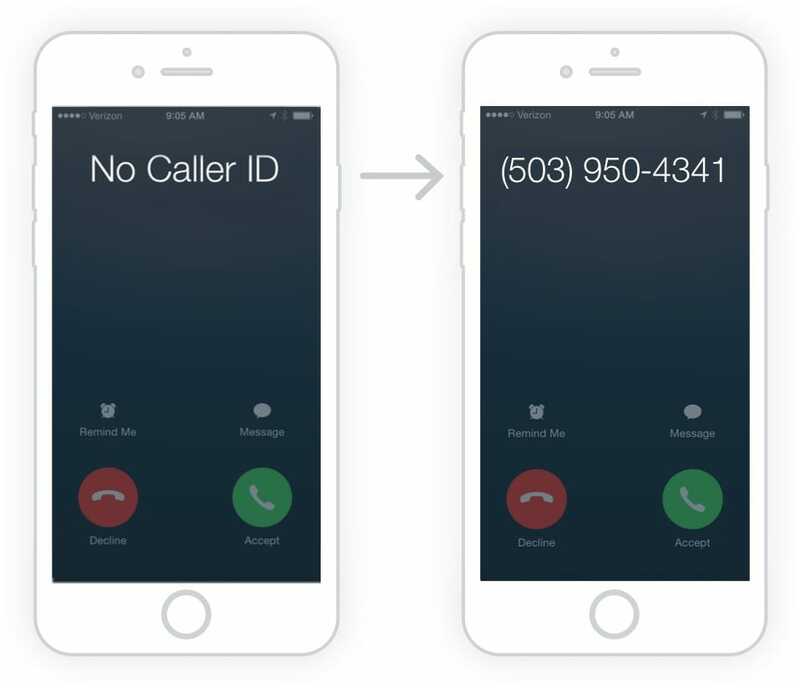 With TrapCall’s patented technology you will always know who is behind anonymous blocked caller ID. Just decline the call and let us work our magic. Calls ring back to you unmasked in just a few seconds. 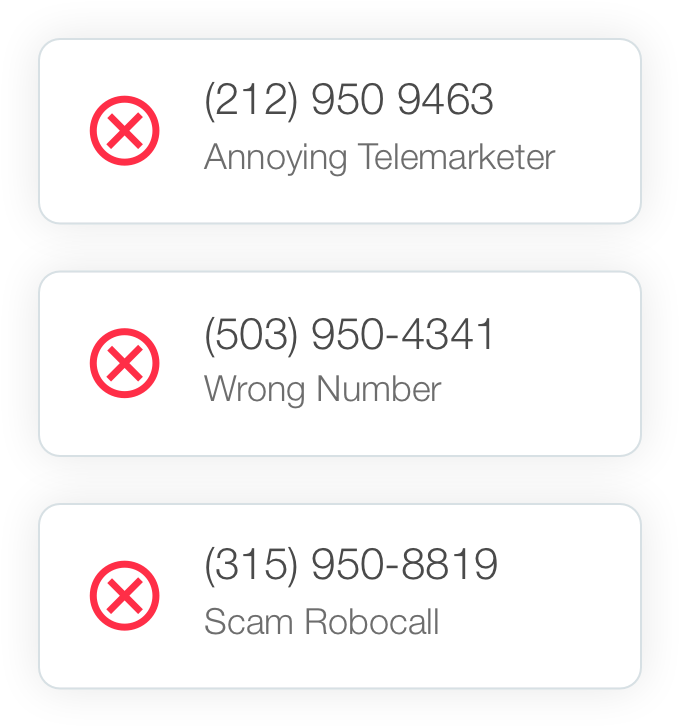 Stop robocalls with automatic spam blocking. NEW! 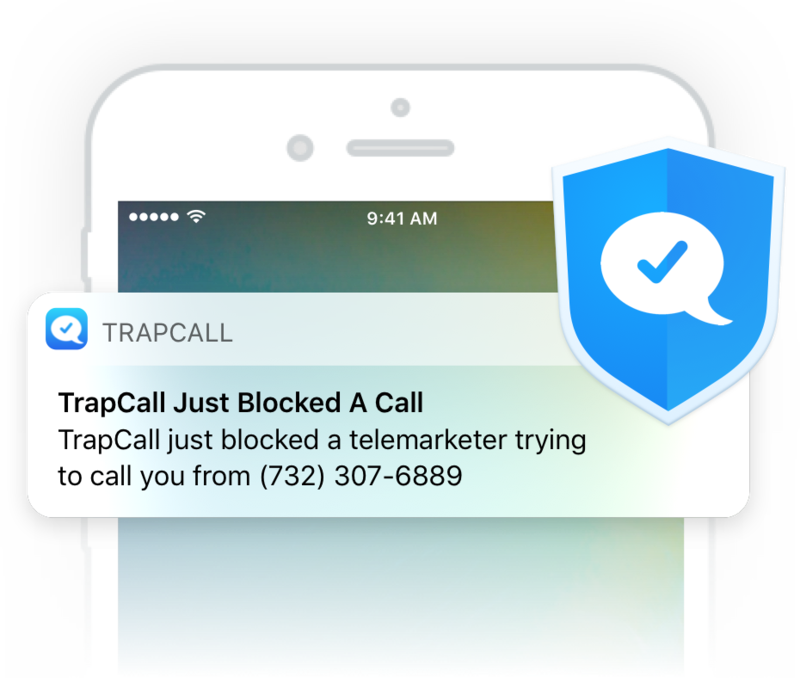 TrapCall's iOS and Android app stops spam callers from wasting your time by automatically blocking spam, telemarketing, and robocalls from over 100,000 numbers through our constantly updated global spam list. We have built a better blacklist to give you back your privacy. Annoying callers you have added to your blacklist give up when they hear a message that your phone has been disconnected every time they call. 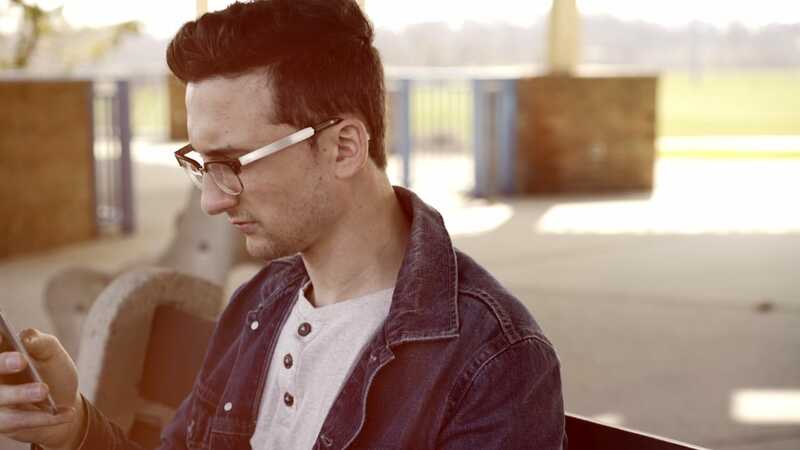 Put names and faces to callers with Live Caller ID. NEW! Know more about any number before you answer thanks to Live Caller ID. We will now show you more than just the caller’s phone number; you will know who they are where they live and how they look, even before you answer the call. Need evidence to show the police that you are being harassed? 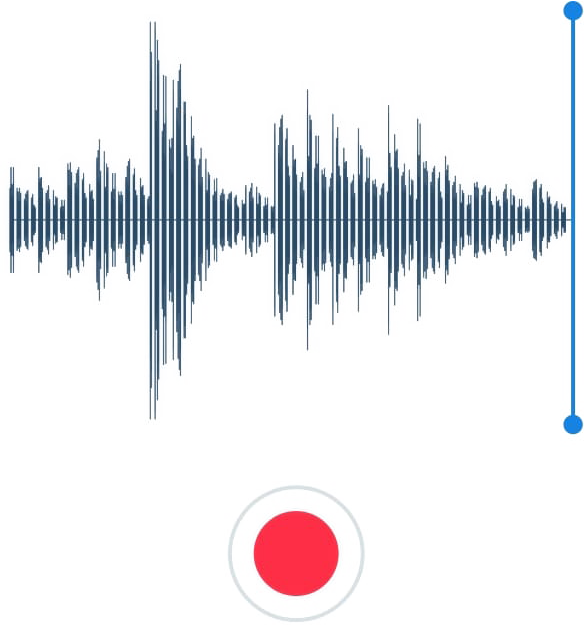 Want a record of your conversation for your attorney? 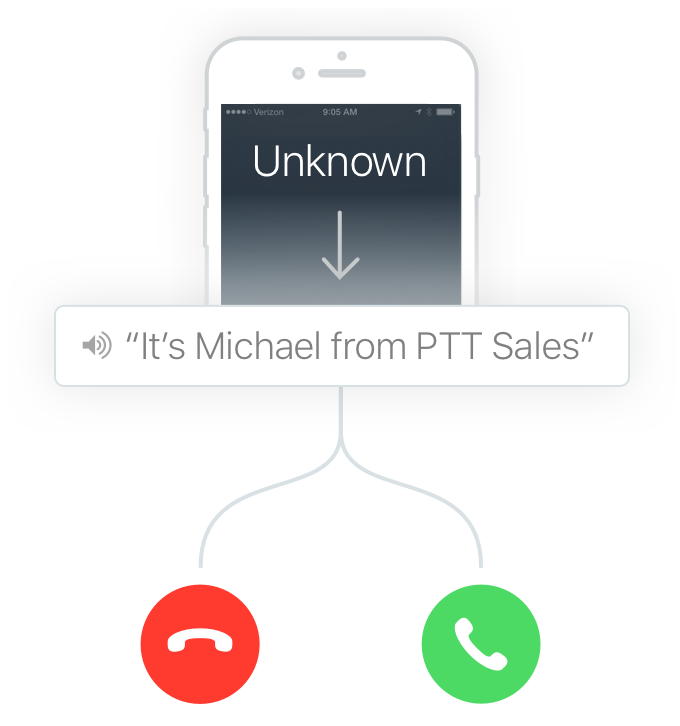 With TrapCall Ultimate you can record your incoming calls and know exactly what was said. Even if a call does not have a real phone number associated with it, you are protected. By forcing 'Unknown' callers to identify themselves, you will know who is calling before you answer. The call rings back - unmasked! Take back your privacy. Sign up now. Over 850,000 users trust TrapCall. TrapCall works without an app, but download today to get the most out of our service.